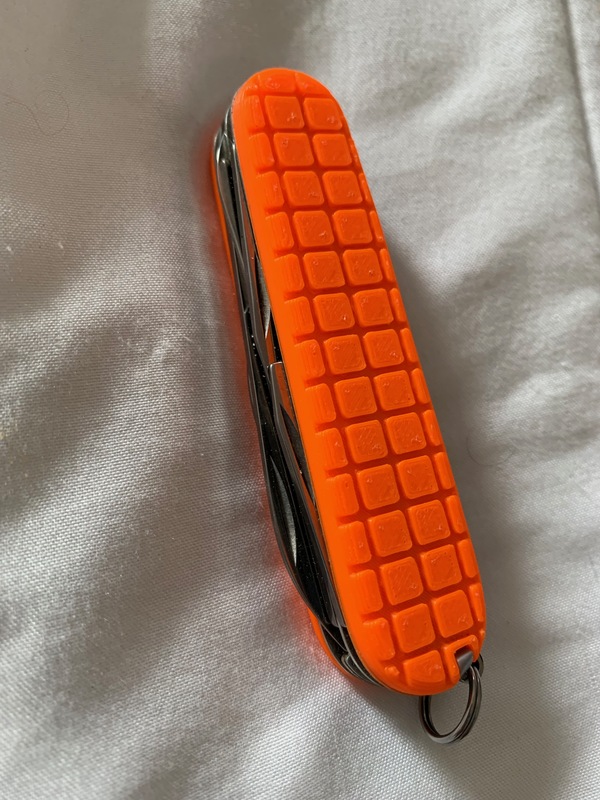 I have a thing for Swiss Army knives and I’m a somewhat sporadic collector and sometimes modifier of them, and by that I mean changing the appearance of the scales. The Swiss Army Knife has been around for quite some time and when a company has been making a product with robust sales for over 100 years you have to figure they are doing something right. Over all those years there are some knives that are a bit more collectible than others. This entry was posted in Swiss Army Knife on April 9, 2019 by John Hagensieker. I have an old refrigerator in my garage which I suspected was a power hog. 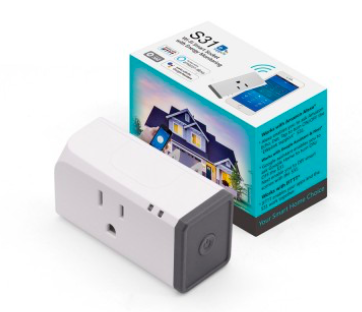 I bought a Sonoff S31 Power Monitoring outlet and flashed it with custom firmware (Tasmota) and blogged about that here. I’ve since figured out you can do a WHOLE LOT MORE with a Tasmota flashed Sonoff S31. I figure there are two important things you’d want to know about an old refrigerator. Has the door been left open? Both answers can be tackled with home automation. I use the EXCELLENT program HomeAssistant. So let’s get to it, shall we? This entry was posted in ESP8266, Networking, Software on March 30, 2019 by John Hagensieker. What is a Spyserver and why do you NEED one? A spyserver takes an RTL-SDR software radio and allows it to be used over the network or controlled from the internet if you allow. 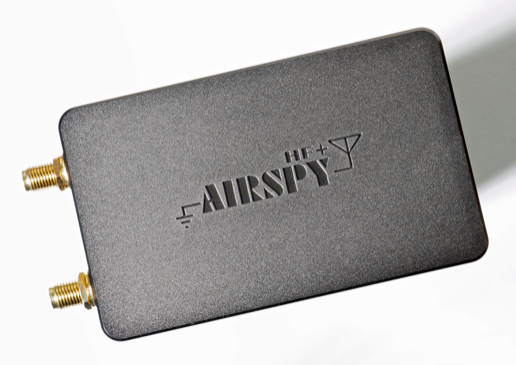 For this project I’m using the AirSpyHF+ ($199 USD). The AirSpyHF+ is probably the BEST HF SDR radio you can get. This project will let us operate from about 9kHz to about 31 MHz where AM radio, and Short Wave Radio reside. This entry was posted in Ham Radio, Raspberry Pi, SDR on March 16, 2019 by John Hagensieker. Did you know a lot of people still used pagers? I had no clue. Did you know that all that pager traffic and all those messages are sent unencrypted and can be easily decoded? All you need for hardware is a $10 USB SDR radio stick with a cheap indoor whip antenna. NOTE: Reading pager traffic is NOT against the law, however retransmitting it or acting on any information you learn from it is. Decode for good. Not evil. And much like any other Linux techie project I’ve ever done following the directions somewhere else DIDN’T WORK. Oh, it mostly worked but something is always missing. This page is for the first timer trying to figure this out. And for me to recreate this once I screw it up or my computer dies. Doing this on Windows is easiest and the directions I found here DID WORK. This will be a tutorial on Ubuntu (Or LinuxMint) Again most everything worked but the actual decoding process didn’t until I changed a thing or two. Also one major step was left out that almost caused this to epic fail for me. YMMV. Depends on the Decoder your system is using. This entry was posted in SDR, Software on March 9, 2019 by John Hagensieker. I run RTL_433 to push data from several sensors and a motion detector to an MQTT server for home automation. For some reason as of late it is just not that stable. Could even be a hardware failure with the dongle….I dunno. I generally just run the program command inside a terminal on the raspberry pi it is installed on and just walk away. When it crashes I have to log back in the Pi and re-run the command. Un-cool. Again, that pushes data found on 433.920 MHz devices to publish a topic on my MQTT server called “home/rtl_433”. This entry was posted in Raspberry Pi, SDR, Software on March 6, 2019 by John Hagensieker. 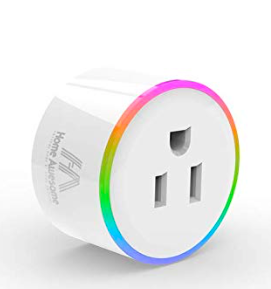 Found these cool little outlets on Amazon and verified they can be flashed with Tasmota Over The Air (OTA). They are technically called “Home Awesome Breathing Light Smart Light. They are another made in China device that is controlled via phone app and I generally don’t trust such things. Flashing the device with Open Source firmware is MUCH better for securities sake. This entry was posted in ESP8266, Raspberry Pi, Software on March 3, 2019 by John Hagensieker. Power Monitoring To Find What’s Costing You Money! In the interest of being good stewards of the planet AND saving money it’s a good idea to keep an eye on energy consumption. But how? You’ve probably seen commercials for Sense Energy Monitors but that seems kind of extreme to me. Also it has a learning algorithm that takes MONTHS to work and some items never get properly identified. Very cool and also reasonably inexpensive. These work right out of the box and link to an app called EWELink. Just for the record I think EWELink is CRAP. Also this is Cloud based and the Cloud lands in China somewhere which really doesn’t appeal to me at all. So we’re going to flash this device with Tasmota firmware and no more talky talky to China. This entry was posted in ESP8266, Software on February 25, 2019 by John Hagensieker.